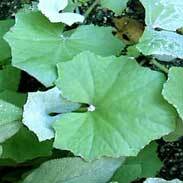 Coltsfoot has been highly regarded for millennia as one of the best medicines to use when there is a non-productive, dry and irritating cough. 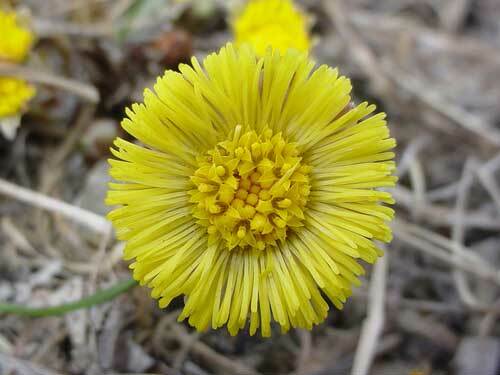 Unfortunately, the discovery that Coltsfoot contains substances (called pyrrolizidine alkaloids) that can be harmful to the liver means it use has been greatly curtailed but it is still available to use so long as it is taken with great care to not do harm. 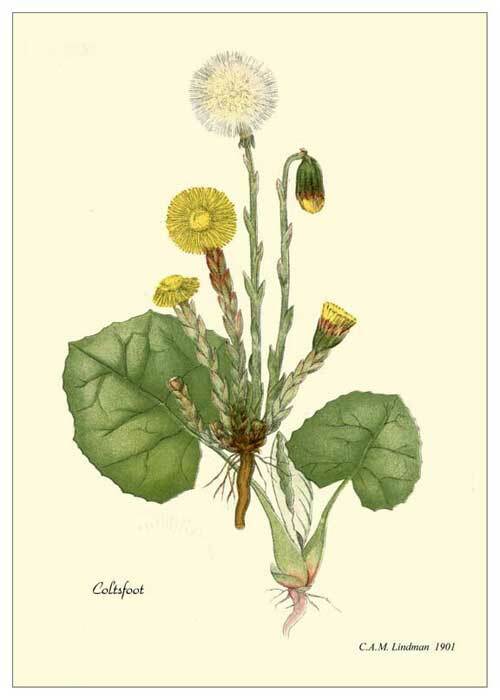 I have used Coltsfoot enough times in my work to have a profound respect for just how effective it can be but equally of course I must have deep misgivings about using any herb that may do harm. The great problem with the pyrrolizidine alkaloids is that they do damage to the liver in an invisible way. 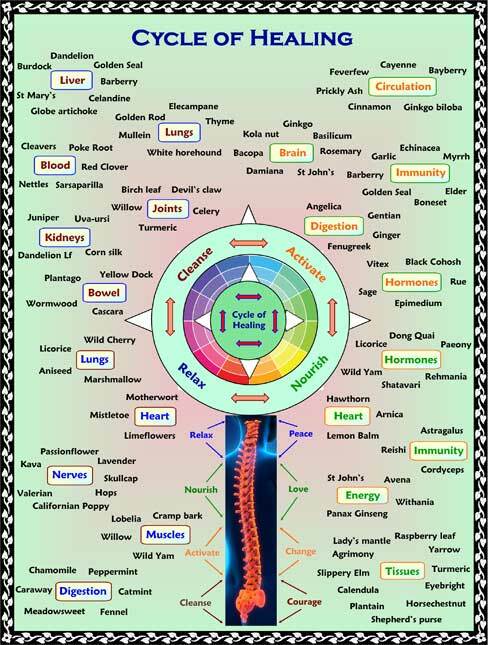 People who have been poisoned by them may not feel anything wrong at the time and it has only been after very serious liver damage that the cause has been able to be traced back to one of the pyrrolizidine alkaloid containing foods or medicines. In each case where this has happened it seems that there has been an ingestion of the food or herb that has been much higher than typical or that it has been an infant or young child who has been adversely affected (children’s livers being physically smaller they are much more vulnerable to anything that has the potential to harm the liver). There are many times when a cough is a necessary and potentially life-saving reflex that should, if anything, simply be encouraged to be more productive and certainly there are many herbs that work very well to support an unproductive cough or to sooth airways that are sore or irritable (e.g. 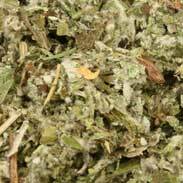 White Horehound, Mullein, Licorice root and others). 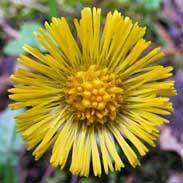 There are times however when in my own experience it has seemed that there is nothing that works as well as Coltsfoot to help a cough that is just going on and on without any progress or production. I personally use Colstfoot very rarely and only when other safer measures have failed and I would not use it for a child in any circumstance. I pretty much only use Colstfoot in a tea form which is how I think it is best to harness its striking medicinal action as quickly as possible. In these situations, large doses do not appear to be necessary, e.g. a tsp to a cup of boiled water, possibly sweetened with honey and sipped whilst hot seems to make a great deal of difference to the cough for some time and so allow the healing process a better chance to move forward. 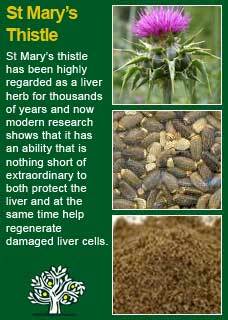 For the safety concerns mentioned above it is obviously wise to only use Coltsfoot for as long as necessary but if I will be giving it for more than just a few days then my practice is to use a course of St Mary’s thistle at the same time to help reduce the possibility of anything untoward happening to the liver over the course of treatment.